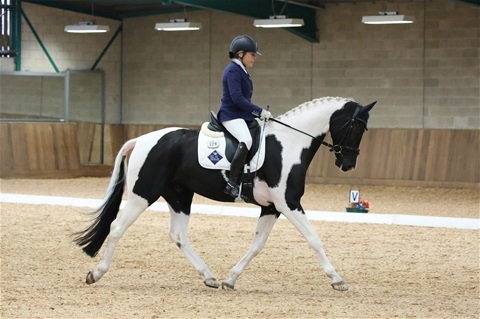 Dutch bred coloured Gelding16.2hh 6 yr old by Dreamboy (Vivaldi) out of a Samba dam. 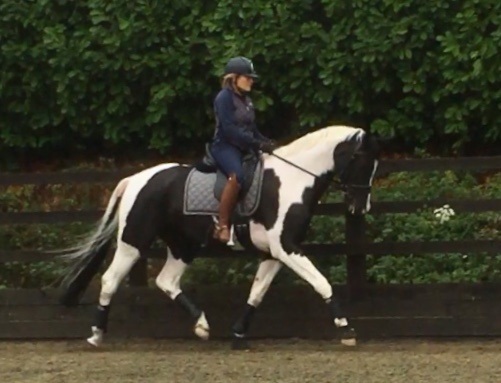 A chance to purchase a fantastic young Dressage gelding who has been brilliantly produced. 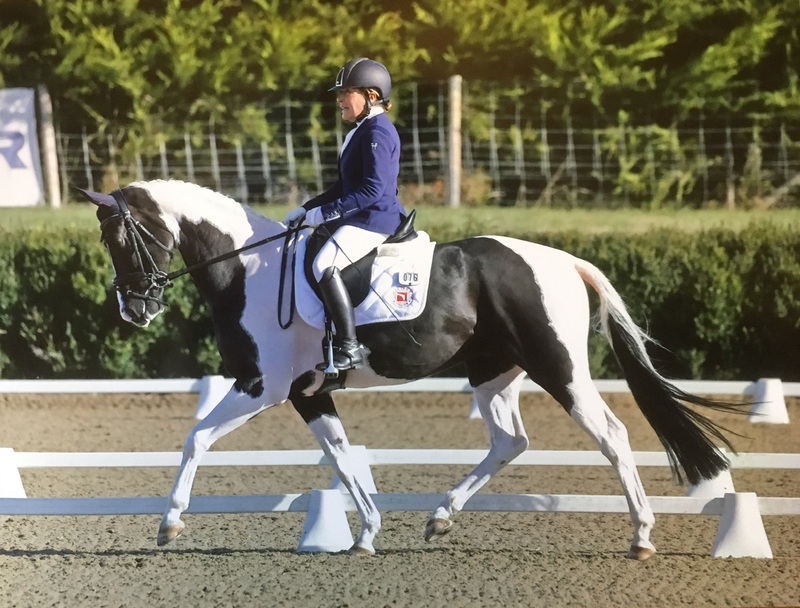 He qualified for the 4 yr old Shearwater finals and the Semi-finals last year.He has qualified for the Winter regional with scores over 75%. 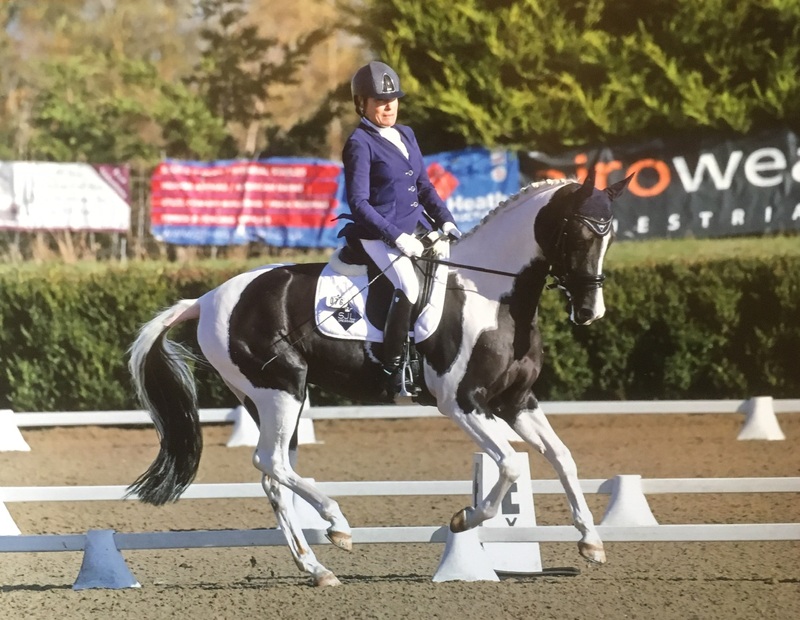 A horse with 3 amazing paces and a great gear change,already he finds lengthening and collection very easy.He has a very confident relaxed fantwalk and an amazing canter. 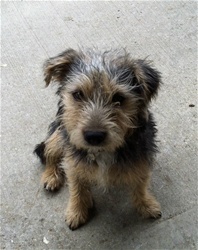 Lovely stable manners,he hacks out with the girls,is very good at competitions and very relaxed stabled away. Perfect for someone to produce to the highest level. 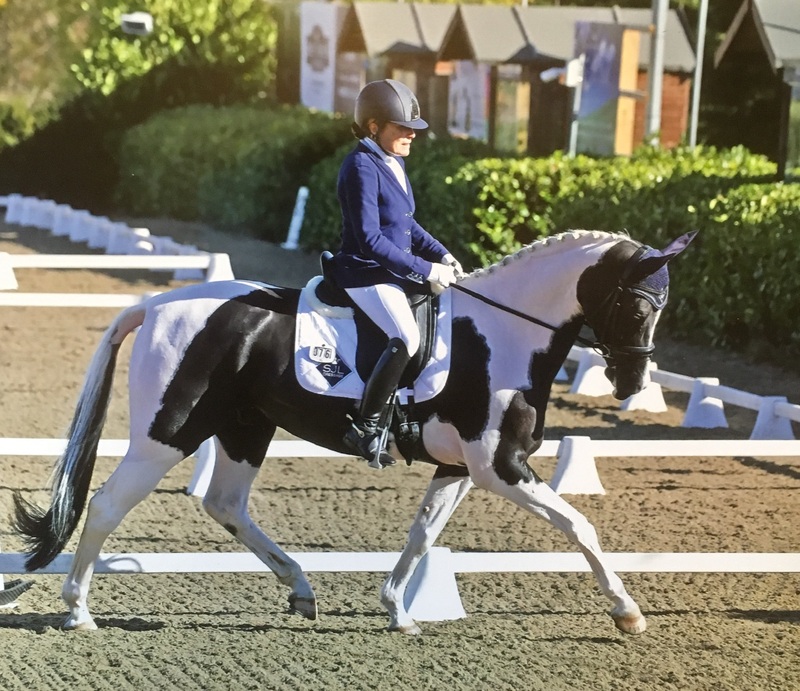 A very suitable horse for a Junior rider coming off ponies,an amateur or professional rider or we feel he could take a Para rider all the way to the major international competitions. Finished 3rd in the Novice Gold regional at Easton and Otley college and qualified for the Winter Championships at Hartpury in April.